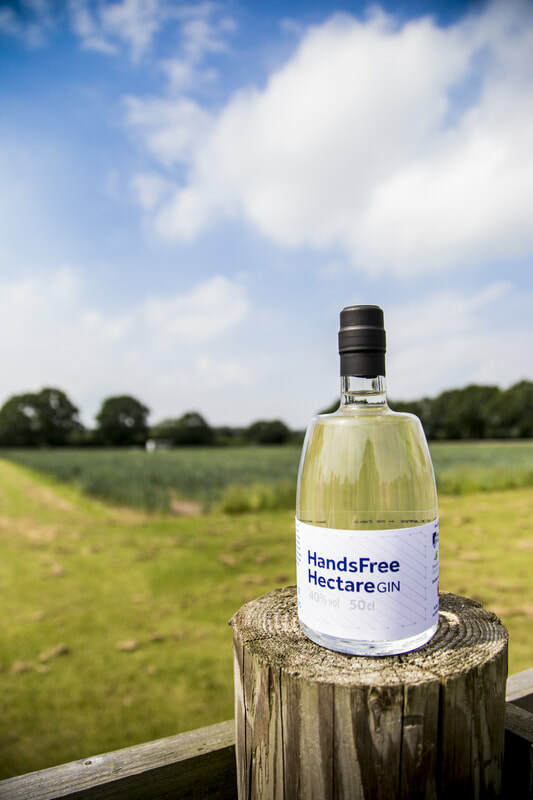 THE AWARD WINNING 'HANDS FREE HECTARE' TEAMED UP WITH 'NORTH STAR DISTILLERY' TO MAKE SOME OF THE RAREST GIN IN THE WORLD, IT’S MADE WITH BARLEY FROM THE WORLD'S FIRST ARABLE CROP GROWN AUTONOMOUSLY, WITHOUT OPERATORS IN THE DRIVING SEATS OR AGRONOMISTS ON THE GROUND. WE THOUGHT WE WOULD SEE IF THERE IS A DEMAND for OUR AUTONOMOUS INSPIRED GIN. Please note: We will only deliver to UK addresses and you must be over 18 years of age.